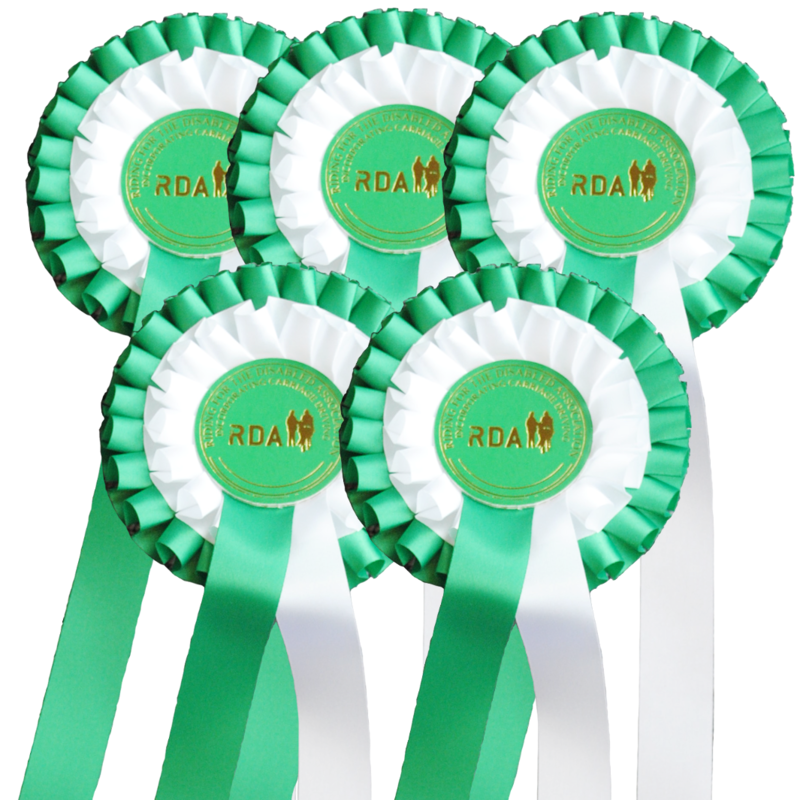 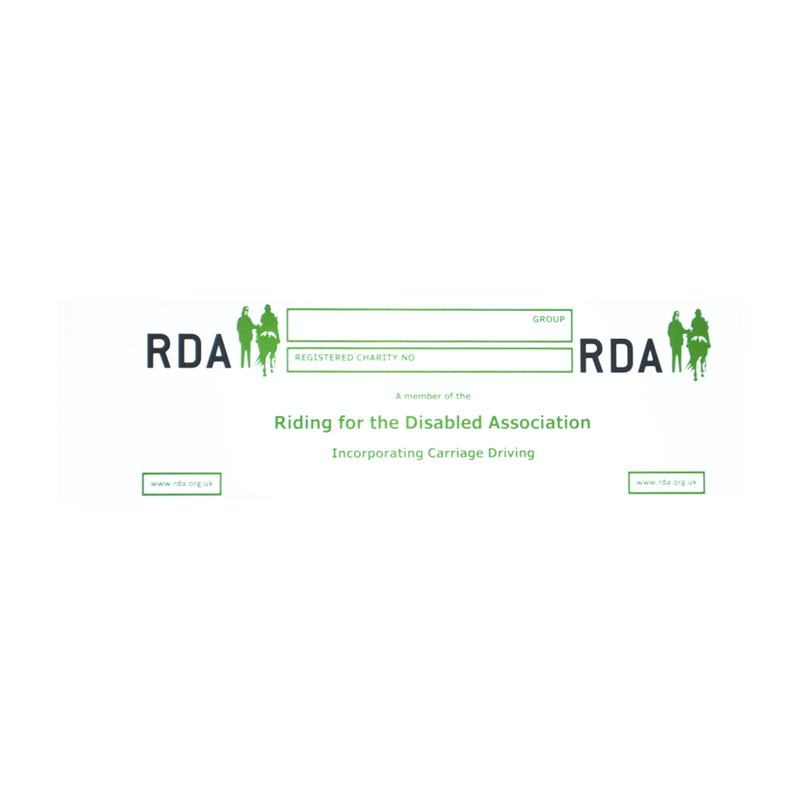 Green and white rosette with the RDA logo printed in gold. 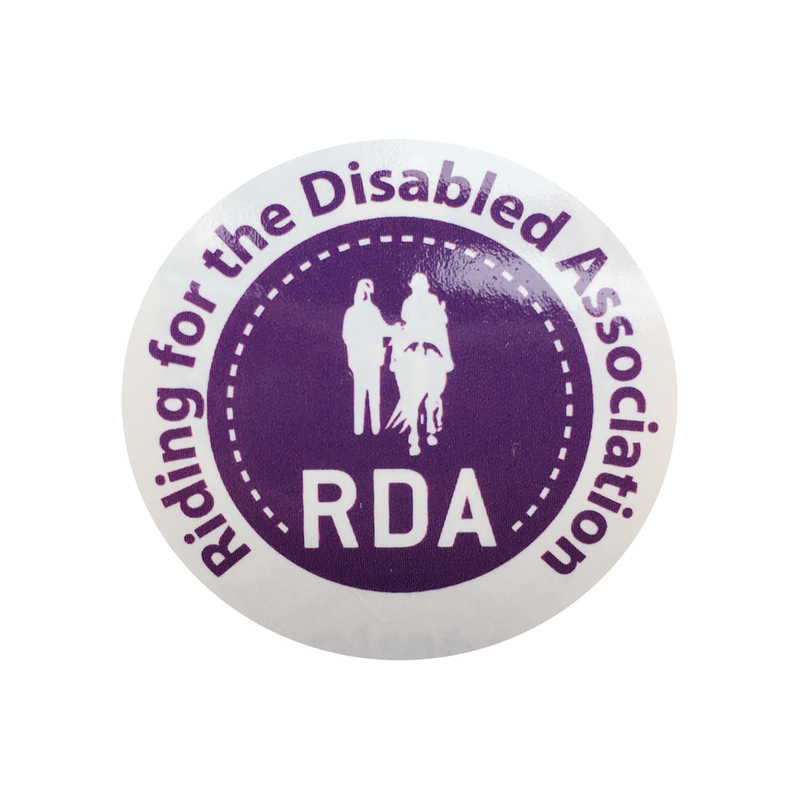 A great way to celebrate rider achievements! 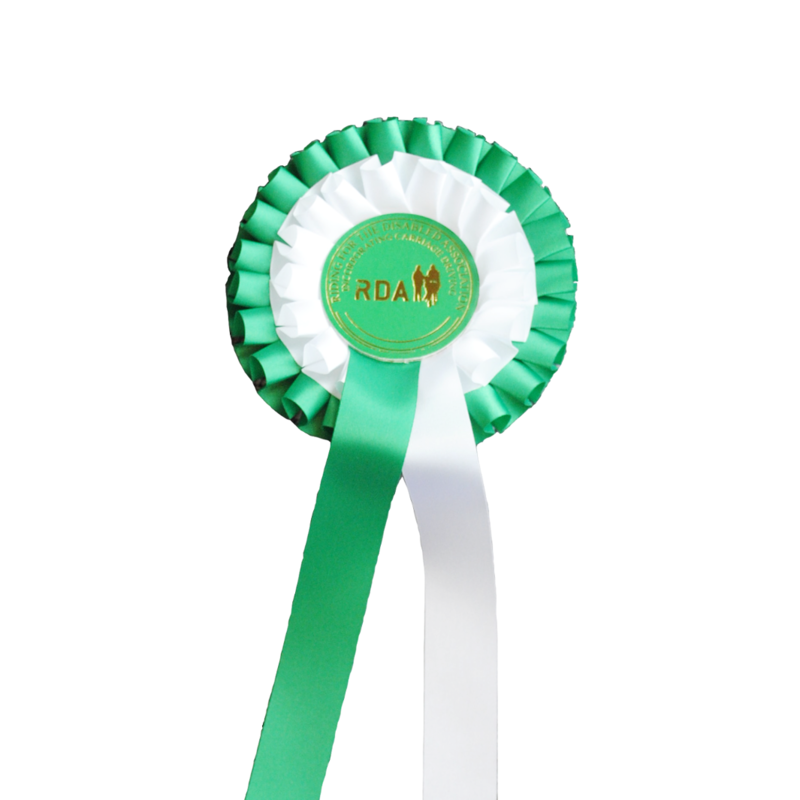 Rosette's are sold individually.